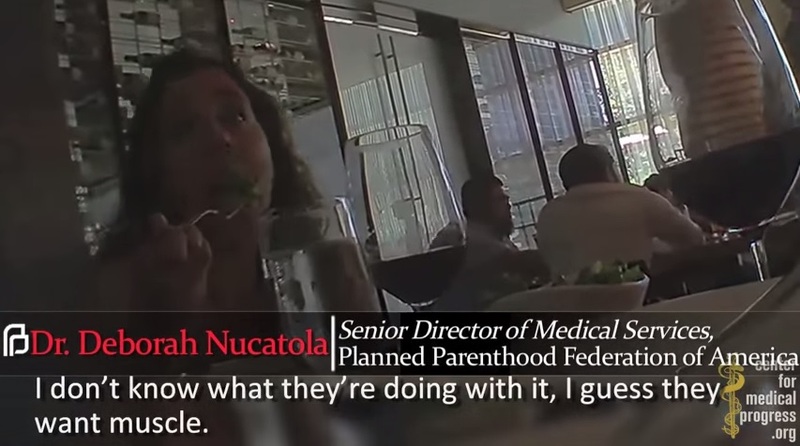 Top Planned Parenthood abortion Director Dr. Deborah Nucatola was caught on tape describing how the organization kills and sells baby parts. Life News released the video today. Dr. Nucatola was munching on a salad as she described the barbaric practice. 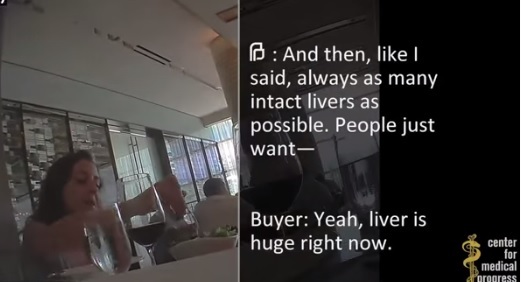 Later today Planned Parenthood admitted they get $30 to $100 for each aborted baby body part.